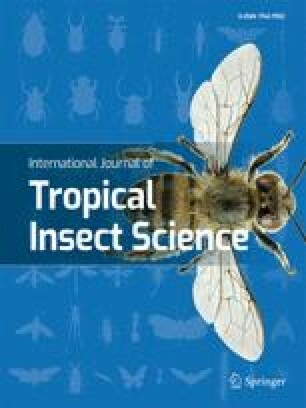 Loss estimates for wheat insects in Africa and Asia have not received adequate attention. However, in PDR of Yemen, pests including insects, diseases, weeds and birds can cause 10–70% loss of wheat crop. Aphids are considered to be the major insect pests of wheat in the country. A survey of indigenous natural enemies has shown that they may contribute to overall aphid control. Sowing date experiments have shown that sowing in November led to higher yields and lower insect infestation than sowing in October and December. The insecticides tested achieved a significant control of aphids and higher yields when compared with unsprayed plots. A single application of malathion or dimethoate before mid-January was recommended for chemical control.